Kids Club is the hotel’s children day care facility. Fully equipped to keep the young one occupied and happy during their stay. Kids Club offers a wide range selection of board games, books and activities. Professional supervision ensures that the kids are save and well looked after and when the little ones get hungry they can choose their favorite from a specially designed children’s menu. 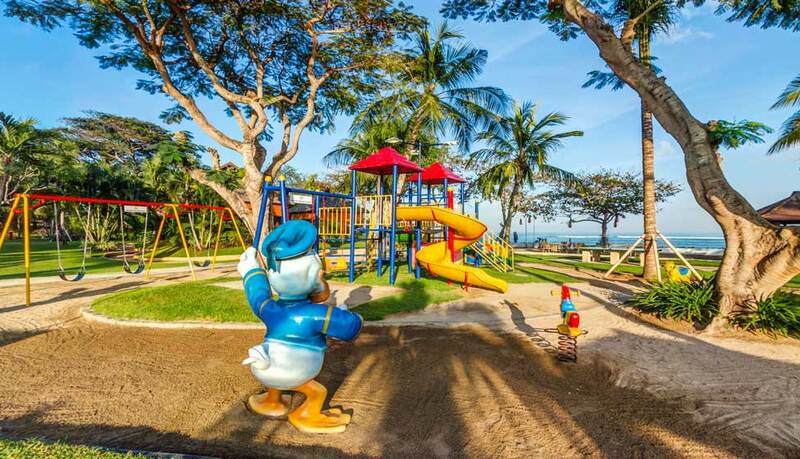 Kids Club is a free facility for hotel guests.